Yeehaw, gotta love the psychotic sales around holiday time! I scored some fancy new duds for a fraction of their retail price a few days ago. I have been trying reeeeeaaaaallllllyyyyyy hard to resist shopping, but at last I succumbed to the fashion gods that be. Picked up a pair of JBrand "Juliette" jeans from RueLaLa that I was able to apply some merch credits to, and scored these fabulous kicks from Miss Sixty and Nine West on Piperlime using a great discount code I found on RetailMeNot (aka my unofficial savior...I'm using the official title for good ol' J-to-the-esus). I can't wait to strut around Boston in these babies. Hotness. Ooo i definitely LOOOVE the first pair. All these gorgeous boots are so versatile because they can be worn with skirts, pants, shorts, anything! And they are comfy for the winter without looking drab, of course. 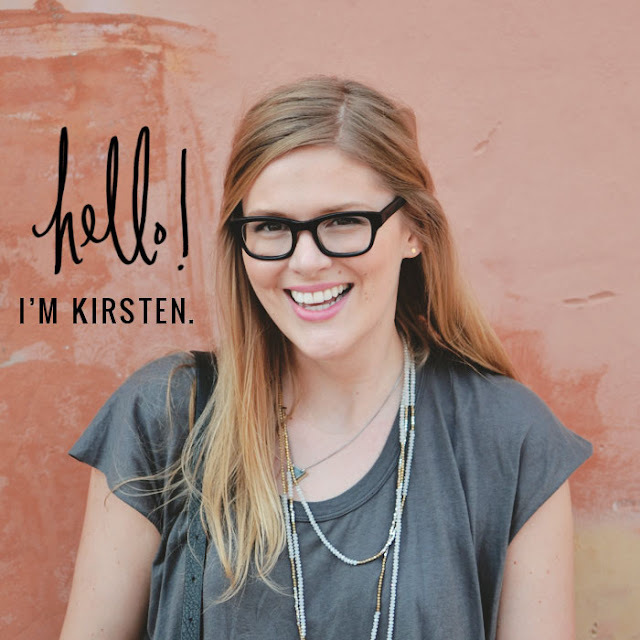 LOVING your collages for gift guides Kirsten! I always do end up shoppping for myself too around the holidays, gotta take advantage, right? hot hot hot...in a cold climate.